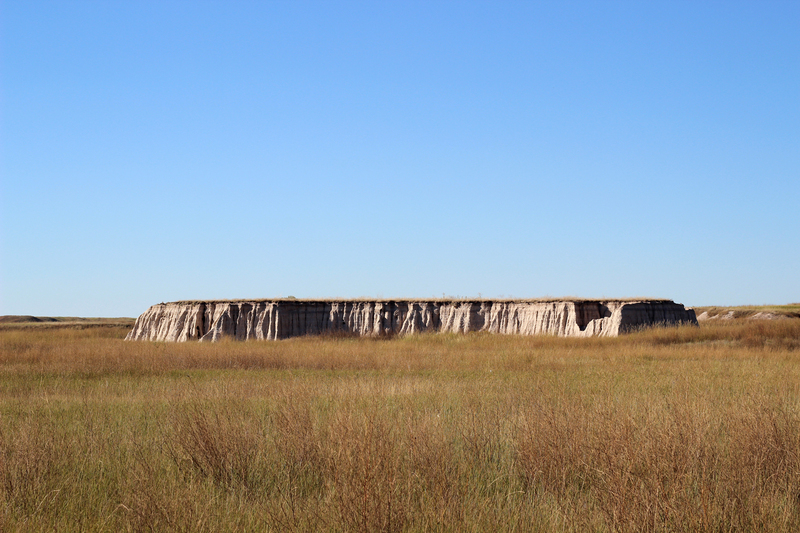 It was Sunday morning, September 7, and although we had already broken camp at Sage Creek Campground, we weren’t quite finished exploring Badlands National Park. Instead of immediately exiting the park via the west entrance, we drove east on the Loop Road one more time to see a few more sightsnear the eastern entrance of the park that we’d skipped the previous day. 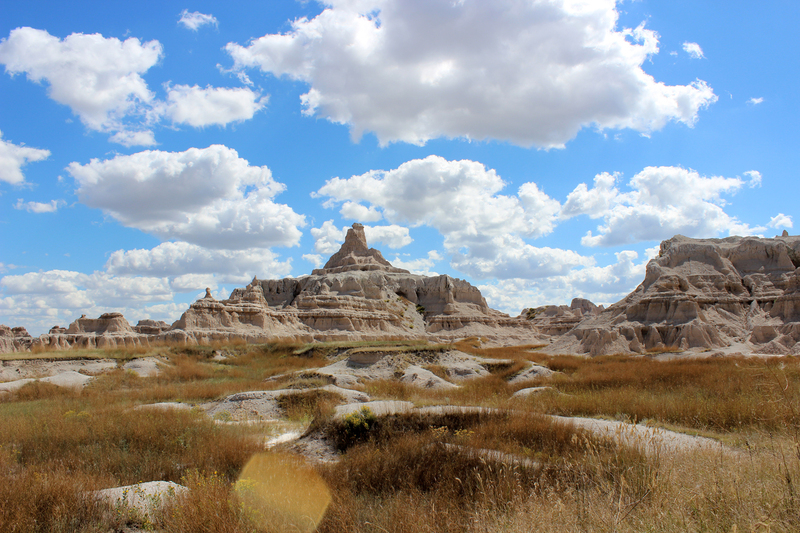 This entry was posted in Journey and tagged Badlands, Dakotas, Day Hike, South Dakota on September 25, 2014 by Brandon Hayes. 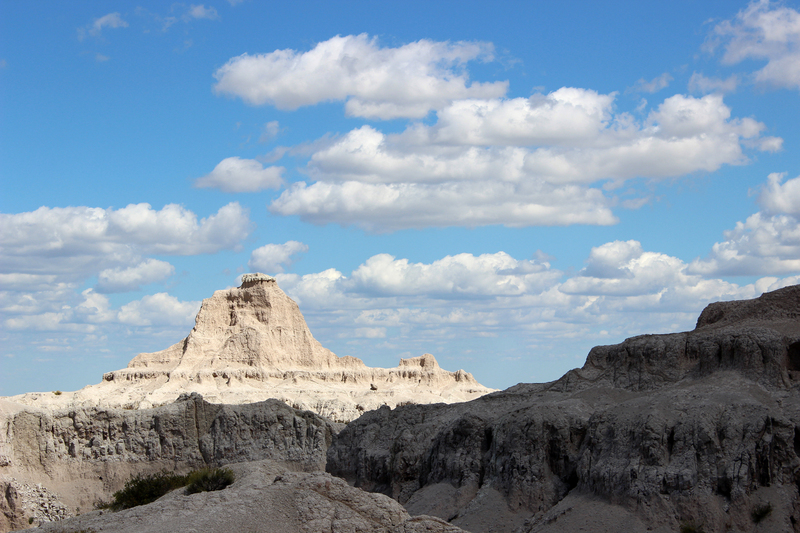 After lunch, it was time to finally get out of the car and begin exploring some of the Badlands landscapes close-up. We began with the Notch Trail, a 1.5-mile out and back near the eastern entrance to the park. It begins at a major trailhead parking area for trails both short and long. 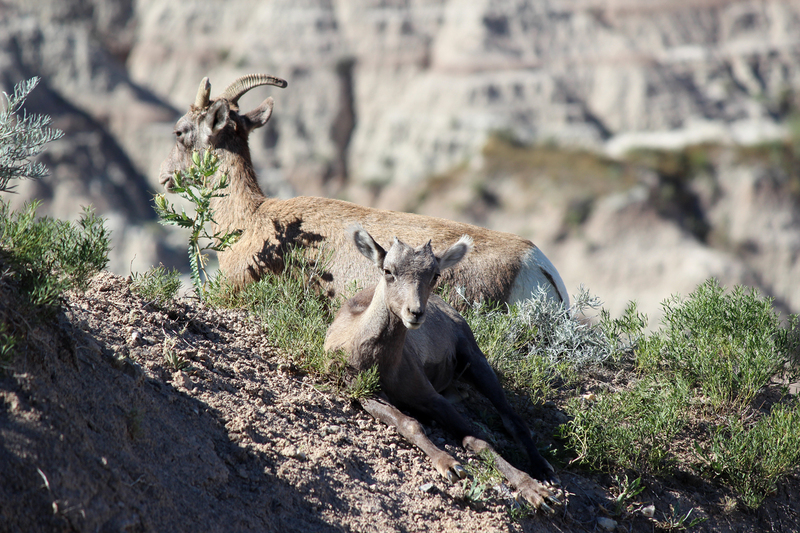 It is also one of the first stops on the Loop Road for those entering the park from the east. On this Saturday afternoon, September 6, it was busy with retirees, families, and couples of various ages. The Notch Trail is the most demanding of the three short trails starting at this parking lot. 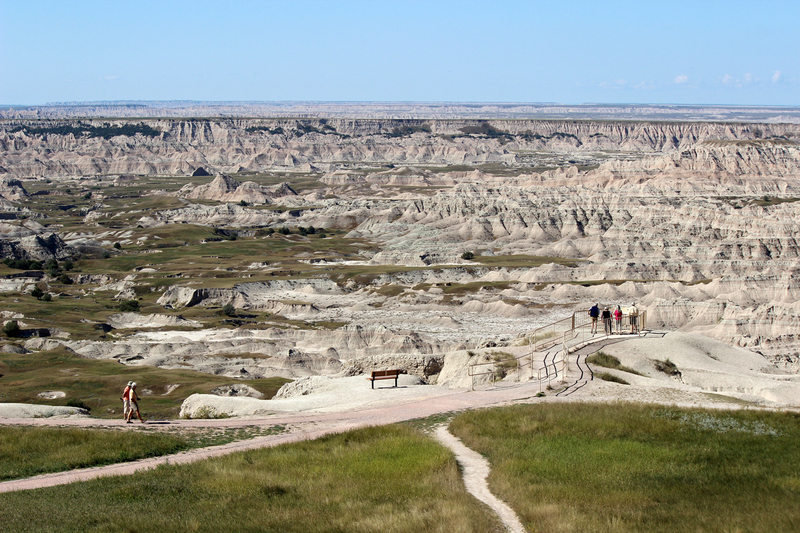 The trail began by winding its way into a wall of Badlands formations to the east. 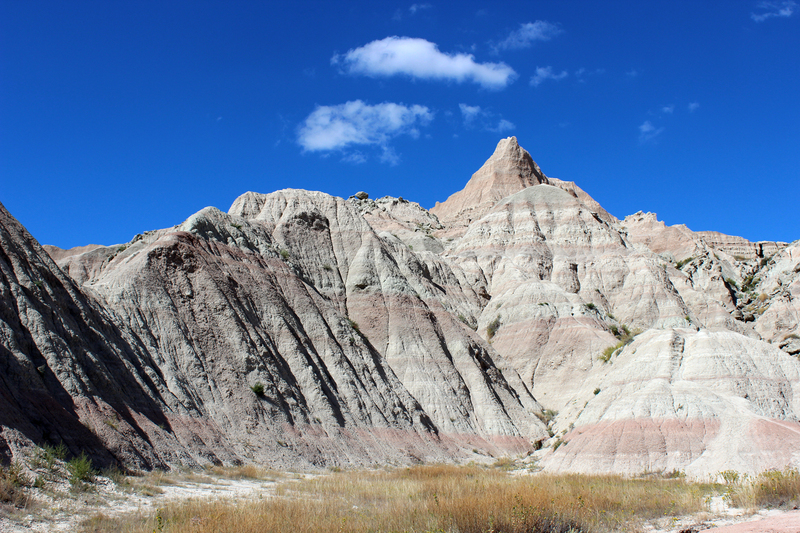 This entry was posted in Journey and tagged Badlands, Dakotas, Day Hike, South Dakota on September 23, 2014 by Brandon Hayes. 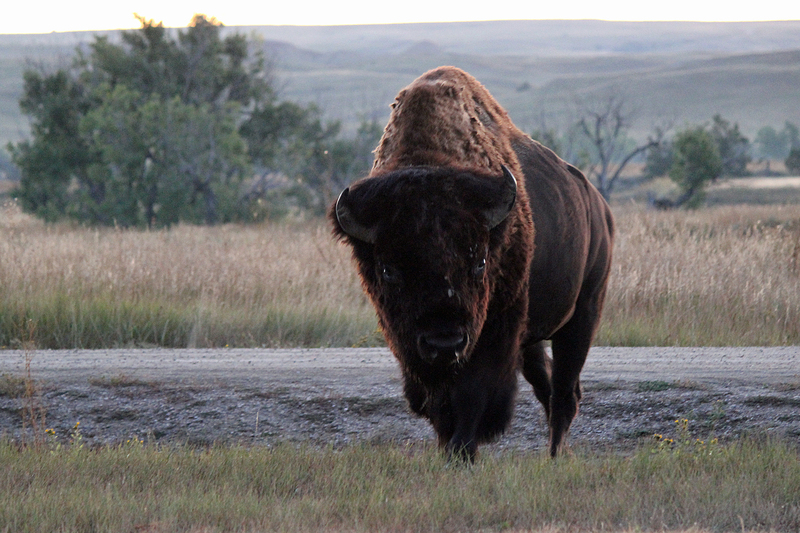 After my bison encounter and after a breakfast of Mountain House Breakfast Skillet (more on this later), we set off for a morning drive on the Badlands Loop Road east to the visitor center and Cedar Pass. The first twelve miles of the road were unpaved and were a retread of the route we’d driven in on the previous afternoon to get to Sage Creek Campground. 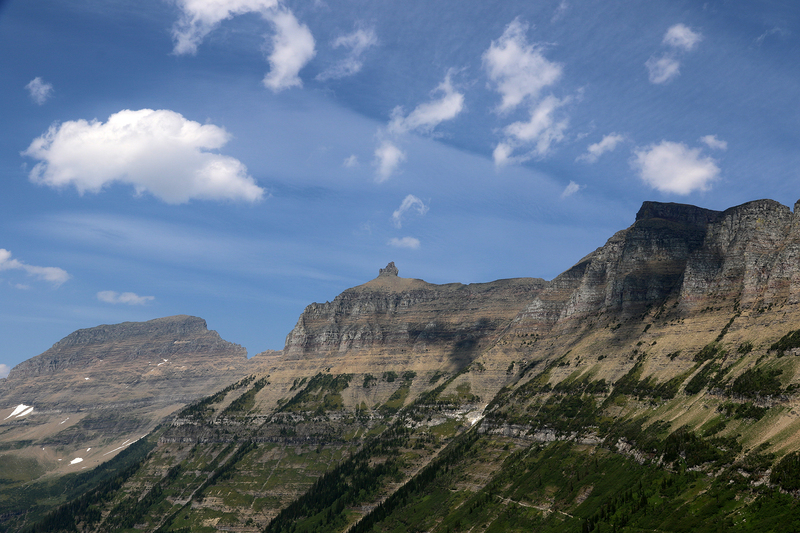 These miles were also thick with wildlife, being both less traveled and adjacent to the largest expanse of wilderness. In addition to the plentiful bison, we spotted another pronghorn. 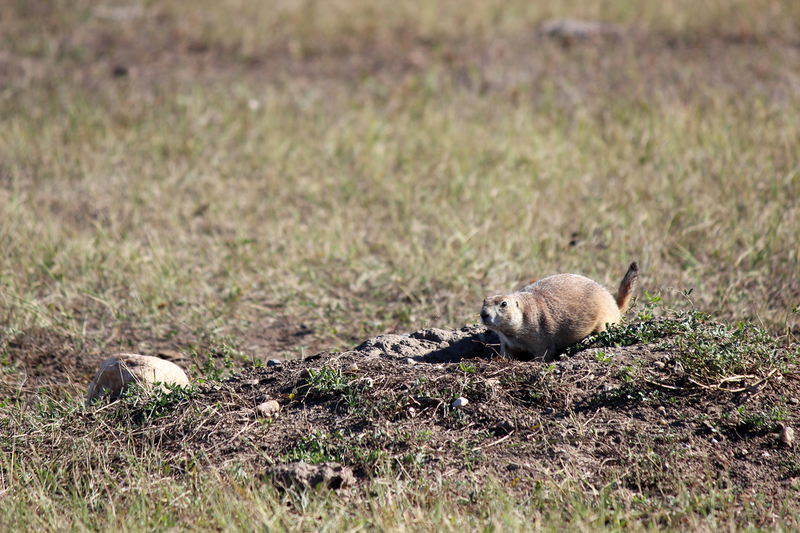 And then we stopped at Roberts Prairie Dog Town. 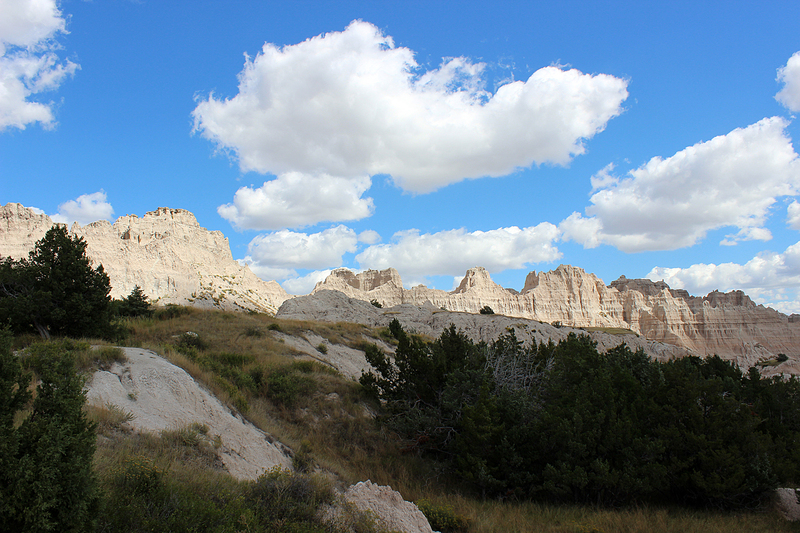 This entry was posted in Journey and tagged Badlands, Dakotas, South Dakota on September 21, 2014 by Brandon Hayes. 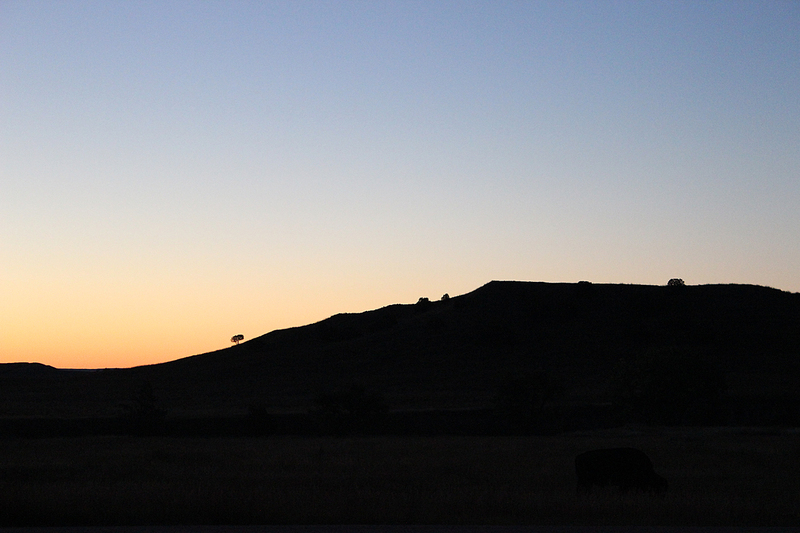 I awoke on Saturday, September 6, before sunrise, to the sound of birdsong echoing from either side of the shallow valley of Sage Creek Campground. 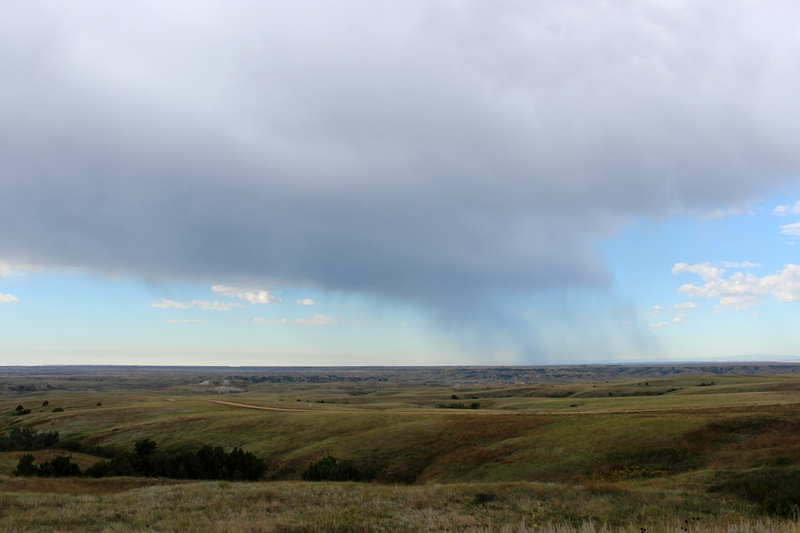 Brilliant, hearty, melodic birdsong, which I would later realize came from Western Meadowlarks. Sean was still sleeping, so I carefully rolled out of the tent, put on my boots, and zipped on my hoodie. The temperature had dropped quite a bit overnight. 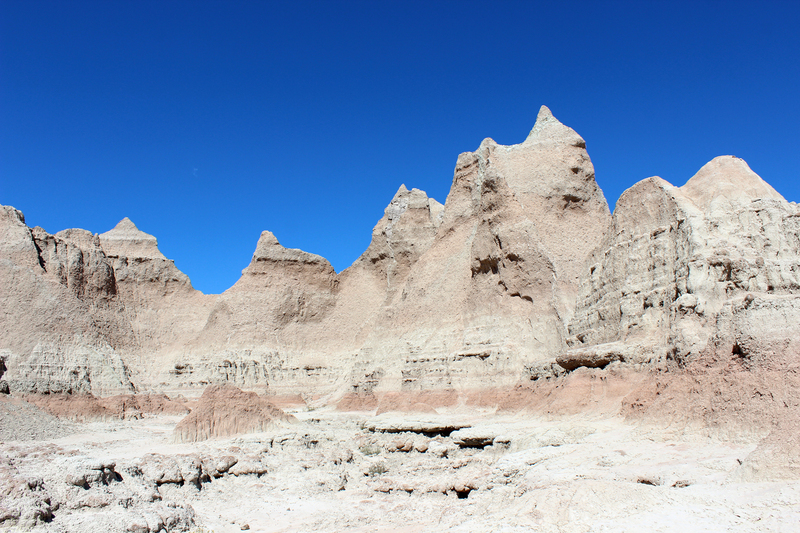 This entry was posted in Journey and tagged Badlands, Camping, Dakotas, South Dakota on September 20, 2014 by Brandon Hayes.